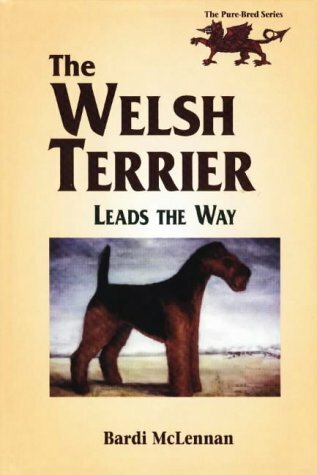 A true breed classic, this book will feed Welsh Terrier enthusiasts in-depth information about this much-loved Terrier. This dog reflects the country of its origin with its determination and quirky personality. Bardi, a leading authority on Welsh Terriers, examines all the joys of owning Welsh, including a history of the breed, prominent kennels, and an in-depth look at the personality of this breed.